SAMPLES - Thinsulate Ultramid-loft insulation, designed for some of the harshest conditions on earth and retains insulating value in damp conditions. SAMPLES - PrimaLoft® One Comprised of the softest hand and is the most compressible of all PrimaLoft insulations and abosorbs 3 times less water, and is 24% warmer than the closest competitive insulation. 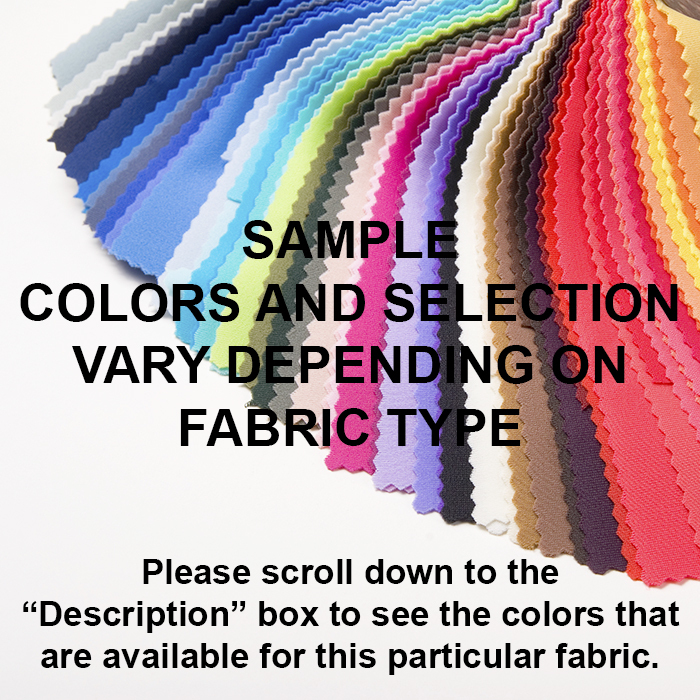 SAMPLES - A diamond quilted polyester insulation that has a lightweight taffeta face.